The Frame Lake Trail. Photo by Meaghan Richens. 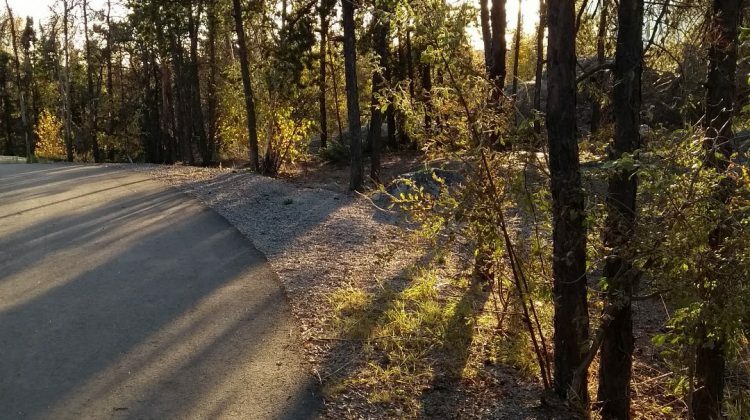 The City of Yellowknife is seeking the public’s input as it develops a Trails Connectivity Strategy. Residents can have their say in an online survey, which is now available on www.placespeak.com and closes on October 17. 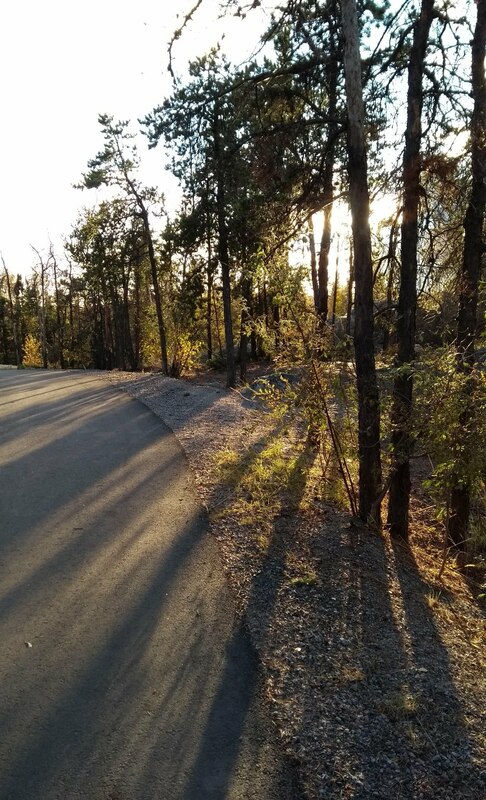 There will also be two open houses tomorrow, one from 11:00 A.M to 1:00 p.m. in the Council Chambers at City Hall and another from 7:00-9:00 p.m. at the Multiplex on Kam Lake Road.